As a business executive or homeowner considering a cell phone signal booster, also known as a passive distributed antenna system (DAS) to enhance cellular connectivity, you may have heard about the possibility of building codes and Federal Communications Commission (FCC) regulations interfering with your plans to install new hardware. The truth is that installation of individual cell phone signal boosters involves few major infrastructure requirements, which leaves building inspectors and the FCC with little jurisdiction. Let’s take a closer look at the regulation myths associated with cell phone signal booster installation. 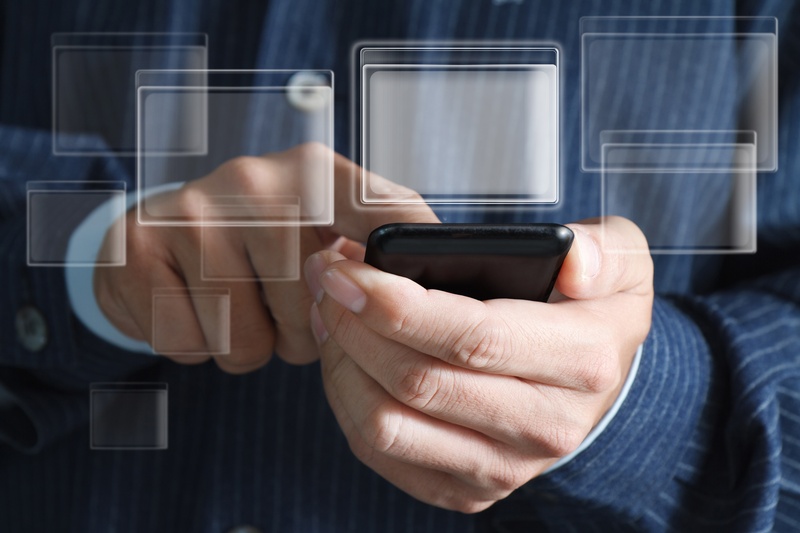 A common myth about cell phone signal boosters is that installation requires FCC approval. However, cell phone booster systems are FCC regulated and approved for use by all carriers and, as a result, completely legal for use in your home or office. Individual installations do not require approval. Active DAS, on the other hand, must be approved by other affected carriers per FCC regulations. This process can take time and must be completed before installation begins. Signal booster installation rarely requires special permits or approval from building inspectors. In fact, since cell phone signal booster systems don’t require fiber cable installation, building inspectors generally don’t have jurisdiction over the installation process. Potential exceptions may occur when plenum-rated cable is required. Some building codes require the installation of low-smoke and low-fire plenum cable in any "air handling" space, such as a ceiling area where air is cycled to an air conditioning unit or HVAC. Additionally, some regions may require that cable be pulled by a licensed low voltage contractor. In this instance, the installer can contract a licensed contractor and oversee the installation. The installer will still handle the installation of the amplifier itself and fine tuning and adjusting of the system. While cell phone signal booster installation may not require stringent inspection or difficult approvals, it doesn’t mean that it can be handled by just anyone. You should not install a commercial-grade cell signal booster system on your own or even delegate the task to your building’s maintenance team or your company’s IT department. Instead, work with a professional installer. Professional installers understand the nuances of passive DAS. Relying on a trained installation professional ensures that you are following any applicable regulations and maximizing system performance. While installation doesn’t require FCC approval, poorly installed systems can run afoul of the FCC if they interfere with the cellular network. A trained installer will ensure your system operates properly. WilsonPro’s network of certified dealers and installers can quickly and efficiently boost your cellular connectivity. Contact us to learn more about how WilsonPro signal boosters can help you improve cell phone signal strength. 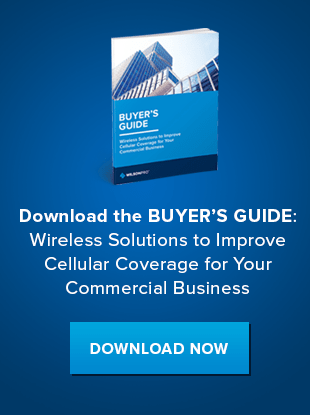 Or, download our Buyer's Guide to understand which wireless signal solutions are best for your business.